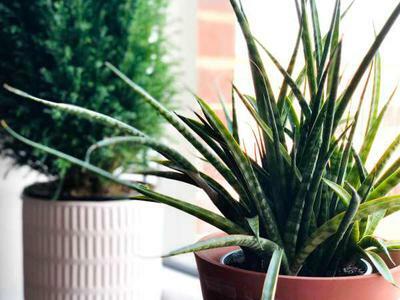 I have what I think are fungus gnats on my houseplants and have read that using diluted hydrogen peroxide is an effective way to get rid of them and is actually good for my plants. Can I use the hydrogen peroxide you find in the pharmacy department that you put on cuts to disinfect them? First off, I've never used hydrogen peroxide for this purpose, but I have heard that it works, and that it's actually beneficial for the plants roots. However, there are a couple of other things that work better. Not overwatering, because too much moisture in the soil is the main cause of fungus gnats will kill off the juveniles, and the use of Yellow Sticky Traps will get rid of the adults. Make sure you get the yellow ones, the other colors are good for other bugs, but the yellow ones attract fungus gnats. Fungus gnats on succulents are not such an issue as other plants, because the recommendation is to let the soil dry out between waterings. So in answer to your question about hydrogen peroxide (if you choose to try it) yes, it's just the regular pharmacy type.